Another week is over. Art got done, we even went through all our commitments. I am still struggling with my hurt back, but definitely on the mend. Two paintings this week. The one for instagram flashmob (to be published there on Tuesday). We were to draw a foggy landsape, I was thinking about my beloved Golden Gate park in San Francisco (even though it doesn’t have a river like that) all the while. 2. Folio Focus goes well, I am having a tremendous fun with it (see all works under #greenrainartff17 hashtag on instagram) This week we worked on lettering and did a piece with a special trendy palette. Please see all final drawings for this class on a special page . My other gouache this week was created for 52 weeks illustration challenge. The theme is “Queen” and the idea for this one came to me the night before I drew it. I actually dreamed a whole series, hopefully I will be able to execute it soon. 4. Markers: I did another drawing for 52 weeks illustration challenge (all drawings for this challenge can be now seen under #greenrainart52w tag on instagram). The theme of last week was “Printing” and I couldn’t help thinking of first marks the birds leave on a fresh snow. 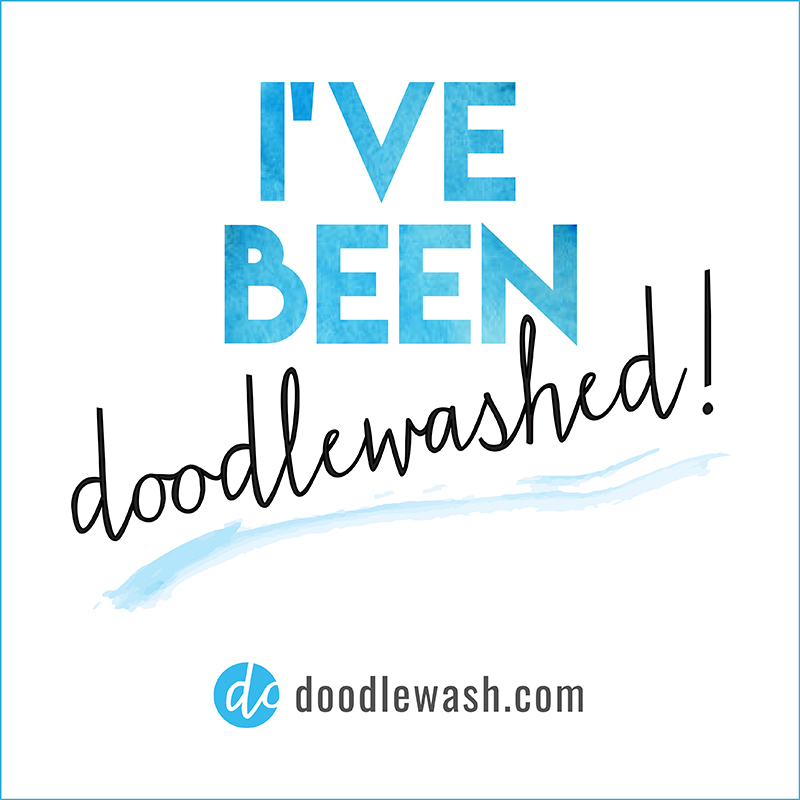 I was very happy to see it picked for the week’s roundup on 52 weeks illustration blog. It has been 5 times I was featured so far, out of 36 weeks. 6. Guess what? 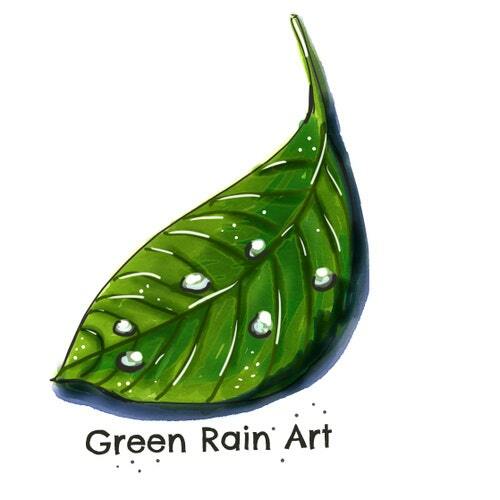 #greenrainartembroidery is back! i did a flower each day this week and it feels so so good to be back! so much fun to be back! Illustrated journal was a spectacular failure, started well, but didn’t keep it up in the main book, although I did make thumbnail sketches. But I think it will be more fun to see them all together when the month ends. Continuing with Folio Focus, starting Illustration unit in MATS A, only two weeks to go until my live Children’s Illustration Class. You are so talented Anya! The Queen and the Footprints were my favorite this week!